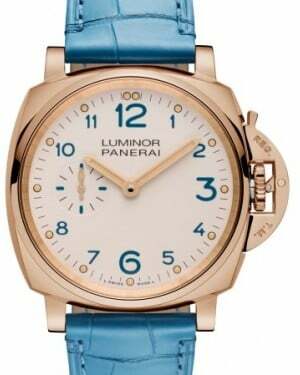 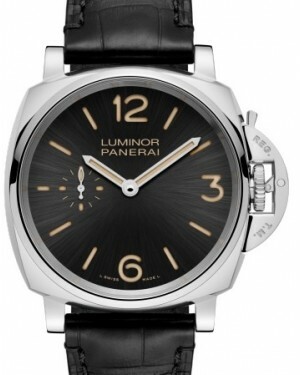 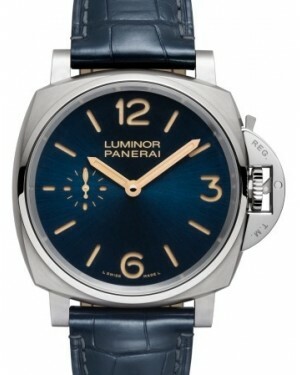 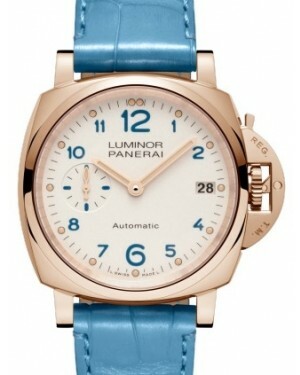 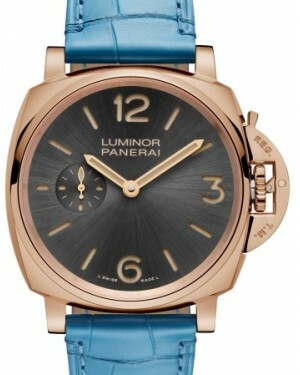 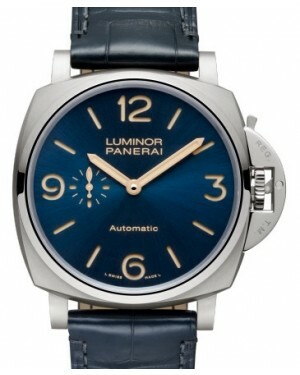 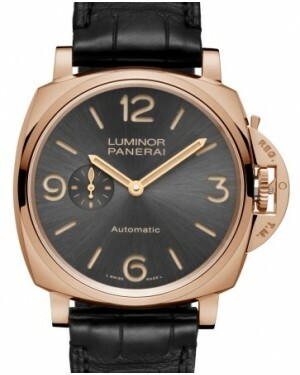 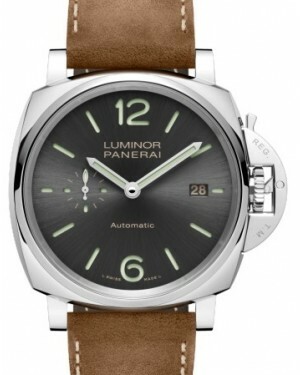 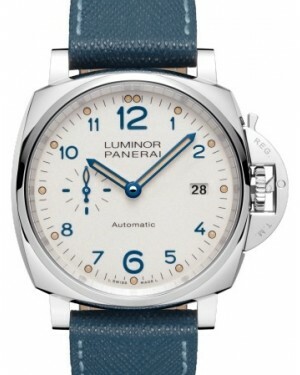 Launched in 2016, the Panerai Luminor Due collection is a line of slimmer Luminor models, which have been designed for comfort, style and more casual use than the dive watches in the main Luminor collection. 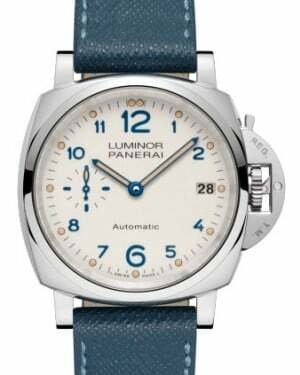 Luminor Due models are currently available in two different case sizes: a 42mm hand-wound option and a 45mm automatic option, with the smaller of the two cases measuring just 10.5mm in thickness, making it the thinnest case in the entire Panerai catalogue. 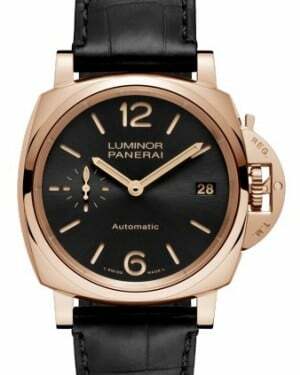 Both the manual and automatic 'Acciaio' Luminor Due timepieces feature stainless steel cases, while more expensive 'Oro Rosso' versions are constructed from red gold instead of steel.